With the New Year under way, now is the time when many people take inventory of different areas of life and determine where improvements can be made. Crafting a list of New Year’s resolutions isn’t new or uncommon. In fact, Forbes estimates as many as 40 percent of Americans make these resolutions annually. Common declarations include getting healthier, being more organized, spending less and saving more money. And speaking of money, there are many resolutions you can make to help you improve your financial status in 2017.
Review and Monitor Your Credit Score and Report – It sounds simple enough, yet many people do not review or monitor their credit score and report throughout the year. Your credit report and score is key to getting a loan, protecting yourself from identity theft, and gaining employment in some cases. And while many companies and organizations offer a free credit scores nowadays, your score is only the tip of the iceberg. Reviewing your full credit report can give you clarity and insight into the full content of your credit history, transactions and more. And, with as many as one out of every four people having errors in their report, according to the Federal Trade Commission, and over 17 million American the victims of identity theft, it is crucial to be aware of your status. Consider reviewing your full report at the beginning of each year and signing up for a credit monitoring which will alert you whenever your report is updated or flagged. Calculate Your Net Worth – What better way to prioritize your current saving and spending patterns, and get a clear idea of what you are worth financially than by calculating your net worth. 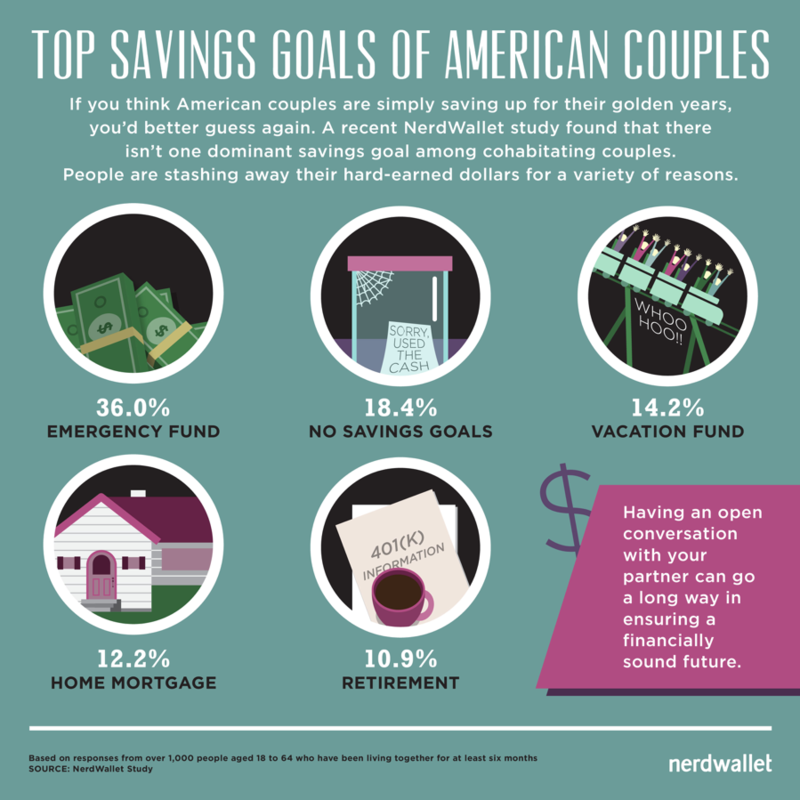 Getting into the habit of doing this at the beginning of each year can give you a well-defined picture of how to reach your financial goals and can offer insight into where you might be making costly financial moves. If you have never calculated your net worth, try Investopedia’s free calculation tool here. Review Last Year’s Finances – Any solid and successful financial plan begins by reviewing your previous financial patterns and decisions. Evaluate last year’s finances and determine if you saved more or less, earned more or less, paid down debt, owe more or less, etc. If you set goals for yourself last year and accomplished them, treat yourself. If you find yourself somewhere you don’t want to be financially, commit to speaking to a financial counselor and setting some achievable finance goals for 2017. Simplify Your Finances – Almost every banking institution offers online, automatic bill pay. If you don’t already use this feature, set a few hours aside at the beginning of the New Year and sign up for online banking. By automatically paying recurring bills such as your cell phone, mortgage, insurance, utilities, car payments, and more and correlating them to pay days, you are less likely to forget to pay a bill, pay a bill late, and/or incur a late fee. You will also be pleasantly surprised at how much time you save each month by having all of your bills automated. Plan for Emergencies – If you don’t have a rainy day fund, the New Year is a great time to start compiling one. Emergencies have a way of financially pulling someone off course if he or she isn’t prepared. Think of your emergency fund as a safety net and keep it completely separate from all other bank accounts. In fact, try to forget it even exists and do not calculate it into your long-term savings program. 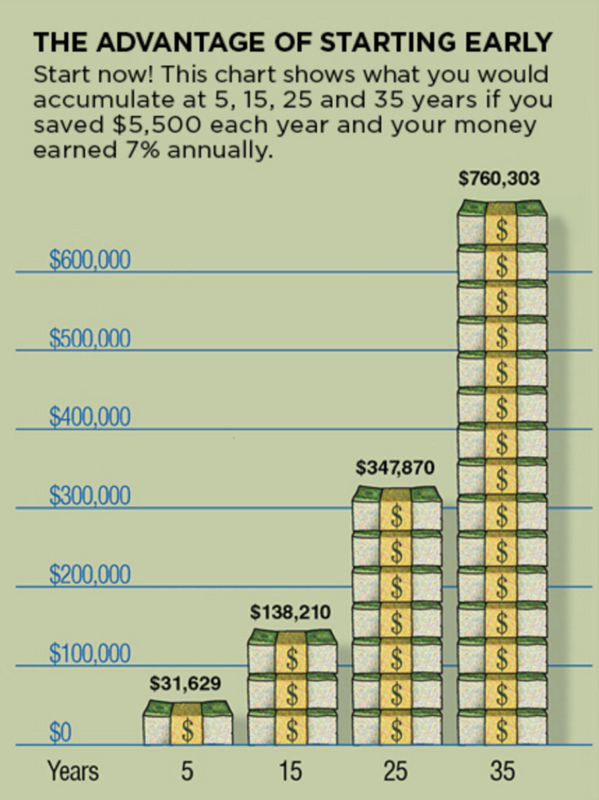 So how much should you plan to save? According to WellsFargo, the general rule of thumb is saving between three and six months worth of money to cover all of your living expenses. This will be a different amount for everyone, and may change for you throughout different seasons of your life. Place the money in an interest earning account, and set small milestones for saving this amount of money. For example, reward yourself for every two or four weeks of emergency fund money you are able to put away. Setting up financial goals can be simple and achievable, just remember to keep goals realistic and reward yourself for your success. As we all experience changing seasons of life, it is wise to reassess your financial picture and goals at the beginning of each New Year. This gives you an opportunity to set new milestones such as retirement funds, college tuition savings, nest eggs, vacation funds and more. If you aren’t seeing the success you hoped for when reassessing your finances, consider speaking with a financial advisor or counselor who can help you create achievable objectives and goals.